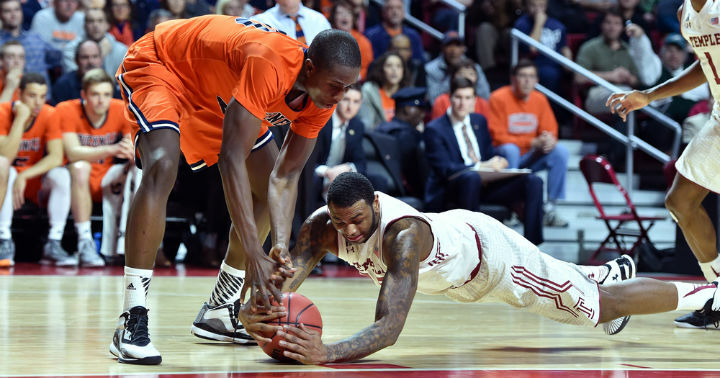 How important is basketball defense to you? If you go to the park or the gym, most of the time all you’ll see is players working on their offensive game. 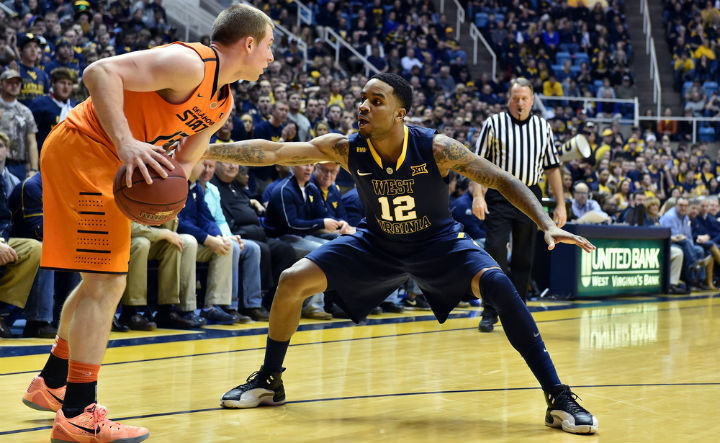 Rarely do you see players down in defensive stance entire possessions anticipating passes and offensive movement. You see, basketball offense is fun. It’s ‘cool’. 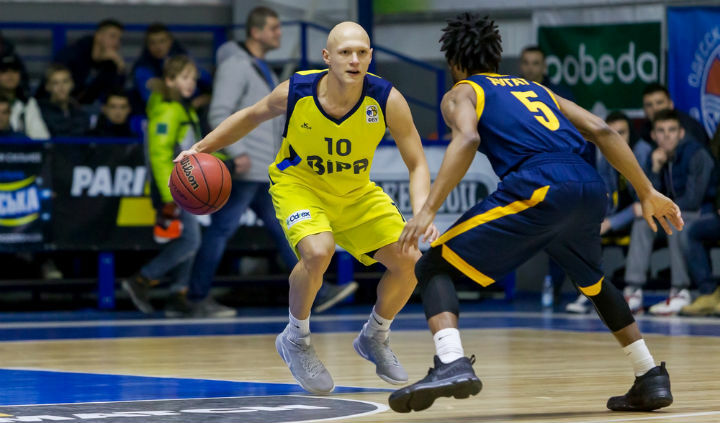 It’s the crossovers and dunks that make spectators stand up from their seats and cheer and get players excited. But it’s defense that will have a bigger impact on the amount of success you have individually and as a team. 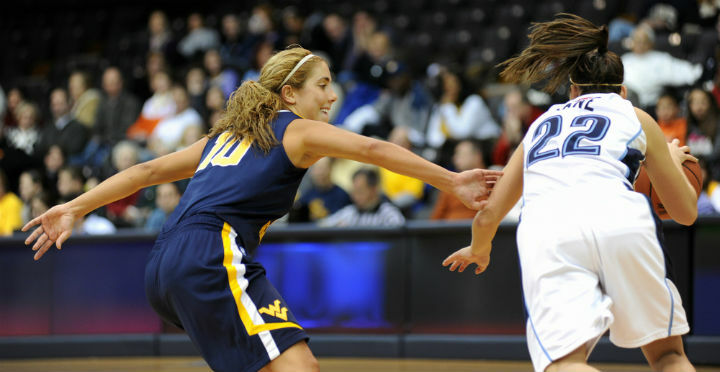 I challenge all coaches and players to place more importance on the defensive end of the floor in games and practices. 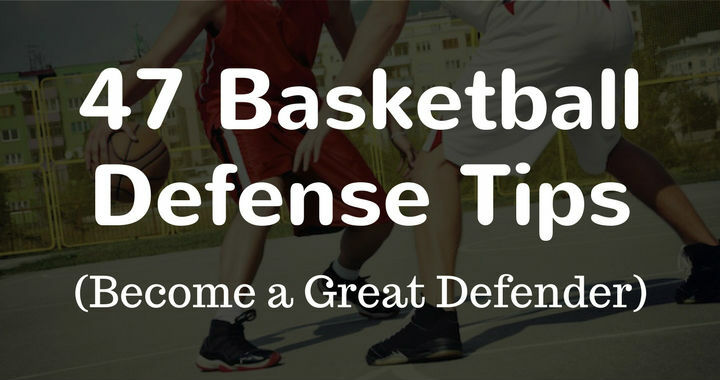 Below I’m going to provide you with 47 basketball defense tips that all players must know. • What are the tendencies of the player you’ll be defending? • What are their strengths? • What are their weaknesses? • What offense is the opponent running? • Who are the best shooters on the team? • How do their set plays work?